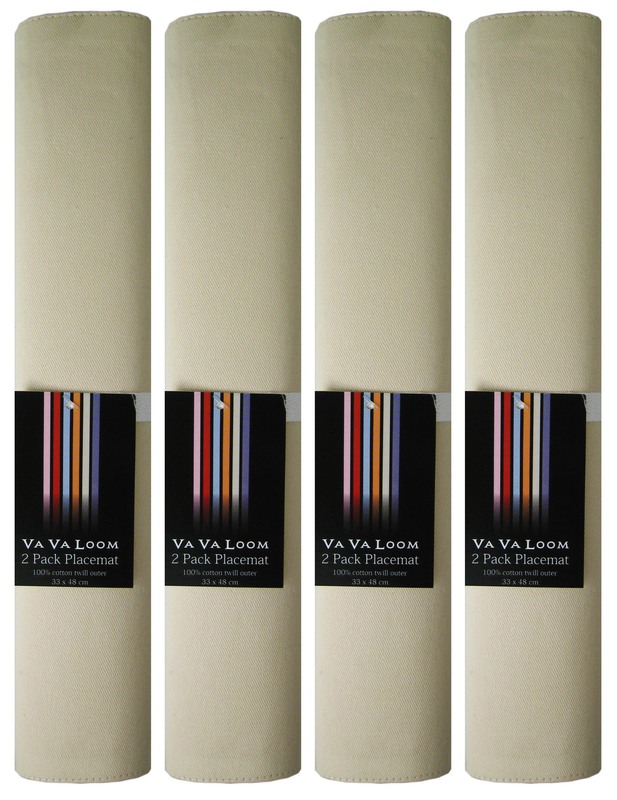 Minimum quantity for "Luxury 100% Cotton Twill Natural "Value Pack" Table Place Mats by Va Va Loom - 12881" is 12. 1. These terms & conditions form the basis on which you can visit us and use our website. Please read them carefully as they contain important information. 2. Worldofhosiery.co.uk is strictly a business to business supplier, In buying from Worldofhosiery.co.uk you acknowledge and agree that you are buying goods for business purposes and we do not sell directly to the consumer. 3. If you wish to return any item(s) you must firstly contact us via email to explain the reason why you want to return an item(s) and the cost of the return postage is completely your responsibility. 4. We reserve the right to change & update these website terms & conditions at any time. We recommend that you revisit our website regularly to keep informed of the current website terms that apply to your use of the Website. By continuing to access, browse & use this website, you will be deemed to have agreed to any changes or updates to our website terms. 5. We have taken reasonable precautions to try to ensure that our products on our website have been described fairly and as accurate as we can. However we cannot guarantee that the colours or appearances of the products shown on this site exactly reproduce the colours or appearances of the physical products themselves. 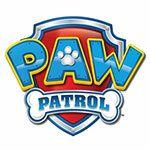 All the sizes quoted on this site are approximate. Packaging may vary from that shown on the site. While we try to describe colours, sizes & dimensions they may vary from what is shown on website. 6. By placing an order and by ticking the terms and conditions box before completing your order, you are confirming that you have read and accept our terms and conditions. Import taxes, duty and charges are your responsibility as the buyer. Please check with your country's customs office to determine what these additional costs will be prior to you placing an order from worldofhosiery.co.uk. We will not be responsible for any costs or/and shipping charges incurred by goods being returned back to us. Image Disclaimer Please note that all the images shown on this site reflect the product at the time the image was taken and uploaded. Therefore the images may differ slightly in colour, size, appearance and/or packaging than the stock we ship as our stock is refreshed and updated on a regular basis. Image Copyright © worldofhosiery.co.uk All our images on this site contain an embedded Digital Watermark with Online Tracking. All pictures and images on our site are Intellectual property of World Of Hosiery Ltd or used with the express permission of the copyright owner.